An overview of the library services available to faculty at Santa Fe College. Welcome! 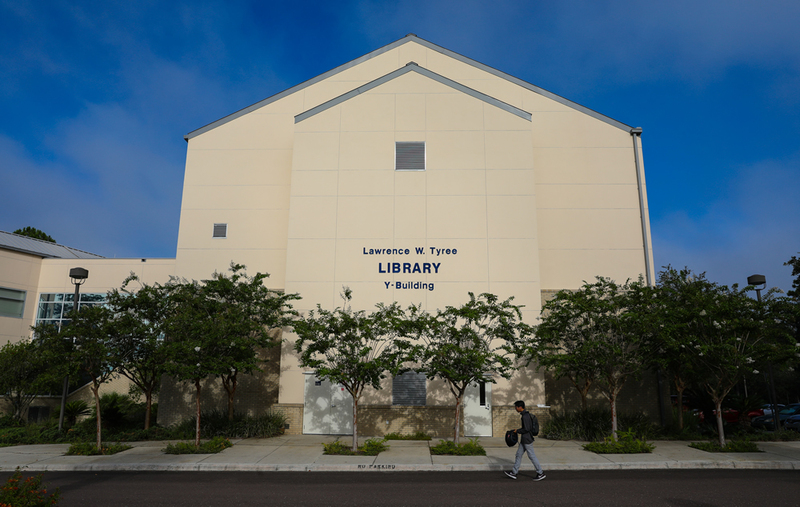 The Lawrence W. Tyree Library at Santa Fe College is committed to supporting our faculty. 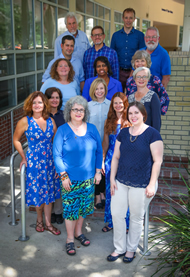 All faculty have a specific library liaison for their department, who works closely with you to ensure that the collection, resources, and services support you and your classes. Feel free to contact your liaison with any question you may have. The Library also strives to prepare students for research assignments with information literacy instruction. If your class has a research component, consider scheduling a library instruction session or embedding library resources within your class. An overview of services and resources available to faculty at Santa Fe College.